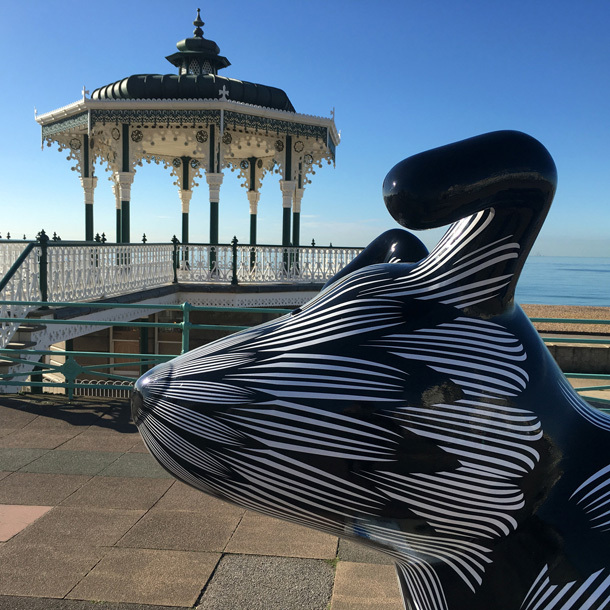 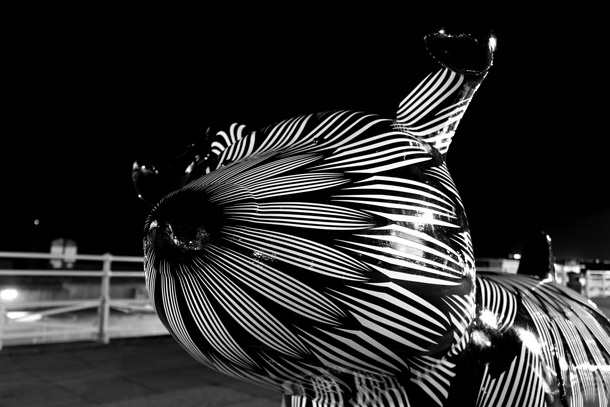 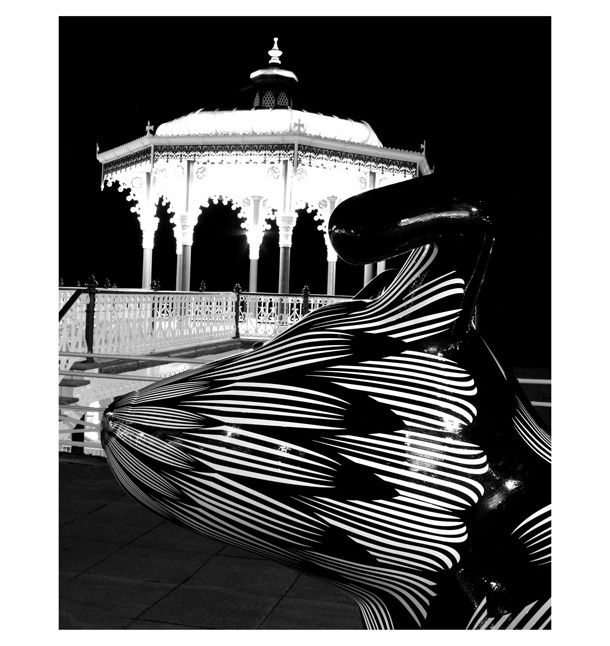 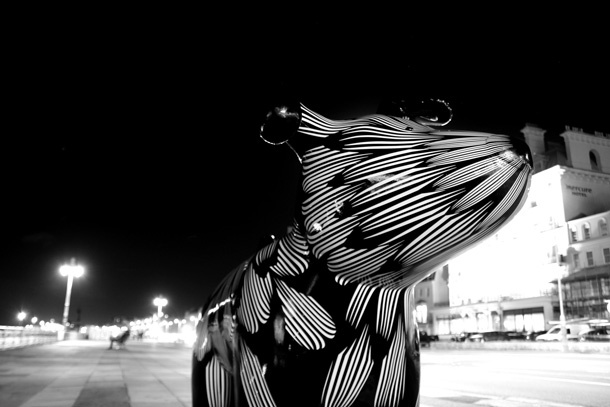 Our public art project has now been installed on Brighton sea front by the Bandstand. 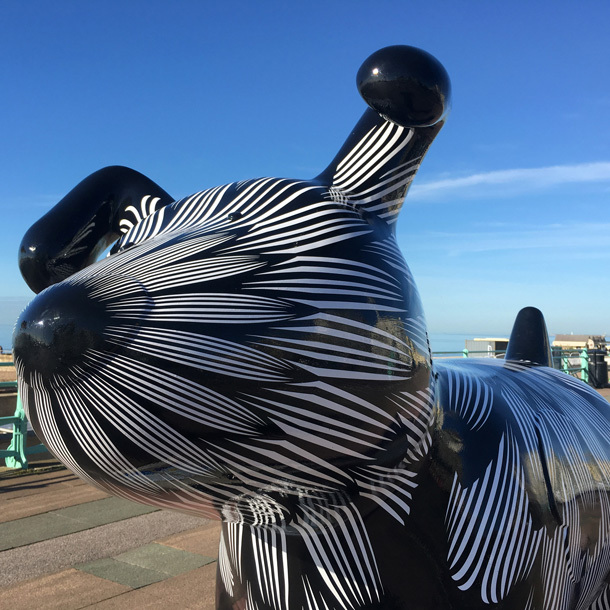 Thanks to @martletshospice for inviting us to be involved in this ambitious project. 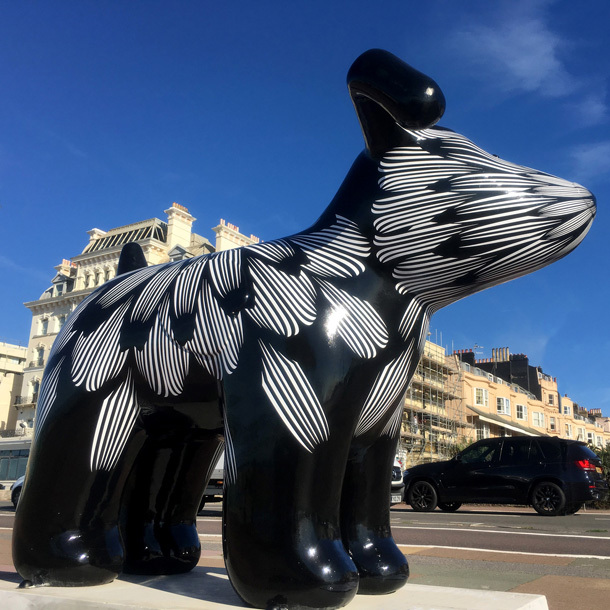 These huge Snow Dogs are on display from now until November 27th. 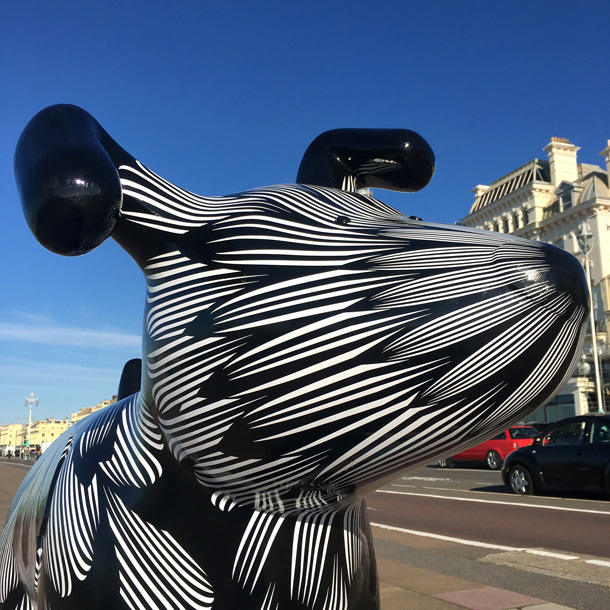 The dogs will be auctioned off at the end to raise money for Martlets Hospice.